Screenshot of my demo song in MuseScore. Click to enlarge. Move over, Finale and Sibelius! There’s somebody new in town. MuseScore is a music notation software available FREE online for anyone to download. After doing a brief test drive last spring (mentioned here), I decided to take a closer look now that it’s available for Mac users. Have you heard about the new free music notation software called MuseScore? I have heard nothing but favorable reviews about it thus far. Personally, I do not currently have a great need for it, since I use Finale software at college. But this may very well be a great resource for teachers who do not wish to invest in expensive music notation software (let me tell you, Finale costs an arm and a leg!) or, for students who have an interest in composition. I was glad to hear about MuseScore. Ever since Finale started charging ~$10 to download Finale Notepad (a simple, previously-free version of Finale), I have been on-the-lookout for something else to recommend to my students. Mac users are unfortunately out of luck, because MuseScore is currently only available for PC’s. 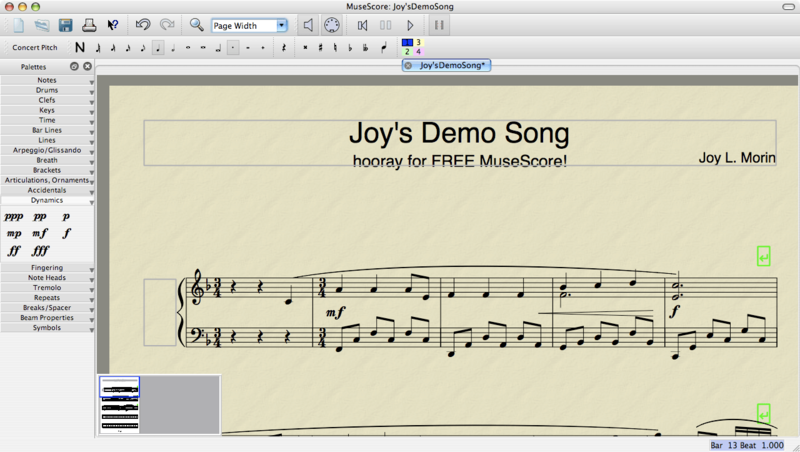 [Correction: MuseScore IS indeed now available for Macs. Sorry for the misinformation!] I breifly tried out this software on my husband’s PC, and it seems to be fairly user-friendly. If you are looking for an inexpensive alternative to Finale or Sibelius, MuseScore is worth a look! I enjoyed hearing this piece played on an instrument from the time period. It really changes your perspective on the music. 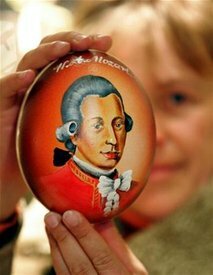 Listen to “the premiere” of a Mozart chamber music (from the same performance), also available on youtube, by clicking here. I have updated the post Printables for Interviewing Students, so that the documents included in the post are larger and easier to read. Thanks to Julia for the suggestion! While I was at it, I also updated this post as well: Example Studio Policies handout. Although this chart is probably somewhat outdated (for example, Alfred has recently introducted their new Premier series), there is still valuable information to be found. The chart compares the reading approach, rhythm/counting approach, Technique sequence, format/layout, and more. And the chart is available for download in both pdf and Microsoft Word document form. I just finished reading the August/September 2009 issue of American Music Teacher. Perhaps you’ve already read it too, if you’re a member of MTNA. Fastinating, eh? I was intrigued to see what other teachers are being challenged by today. How many of you were surprised by the #1 answer? Not me. Which of these issues have you experienced? Have you ever had a student who has a particular interest for learning familiar tunes? The internet is becoming a wonderful resource for easy piano arrangements – which you can commonly download and print for free. One site in particular that I have turned to frequently for my students is a site called G Music Theory by Gilbert DeBenedetti. His arrangements were perfect for a student I once had who wanted to be able to play some of her favorite songs. 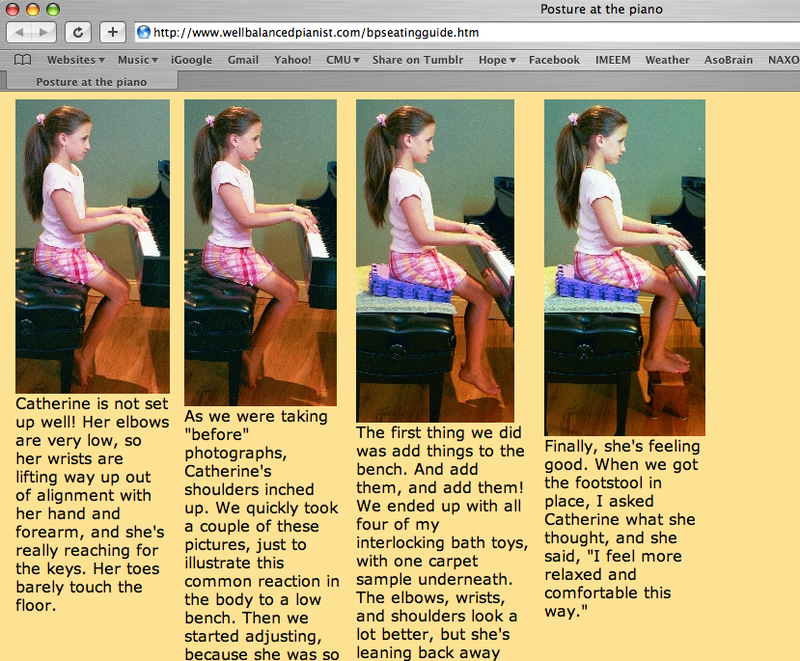 So I assigned a few of these “just for fun” pieces for her to learn on her own. It was a big hit – she loved them. When you visit his site and click on Free Piano Music, you’ll find that he has a large amount of music sorted by difficulty (from Beginning to Intermediate) – including some duet music. What a great resource for those adults or little ones who want to learn to play their favorite tunes! 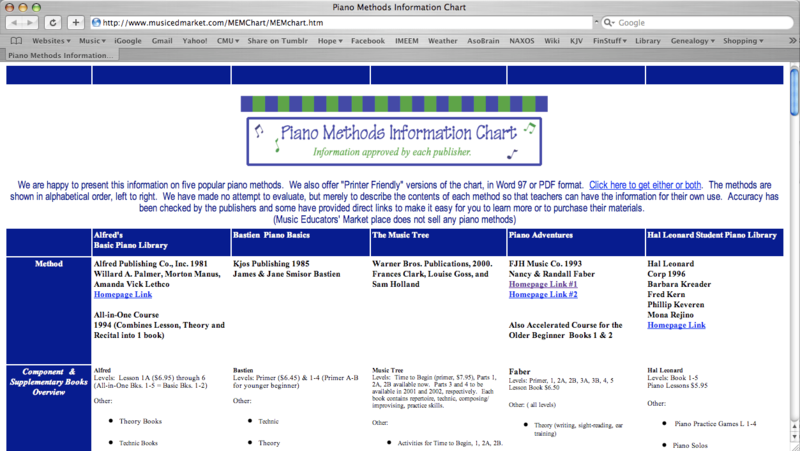 Be sure to check out the rest of the site – there are a number of music theory worksheets and other resources available as well.